Our team of global analysts offer the latest news and analysis on a wide range of financial topics. Appearing across global TV networks and financial publications providing up to the minute business news coverage. 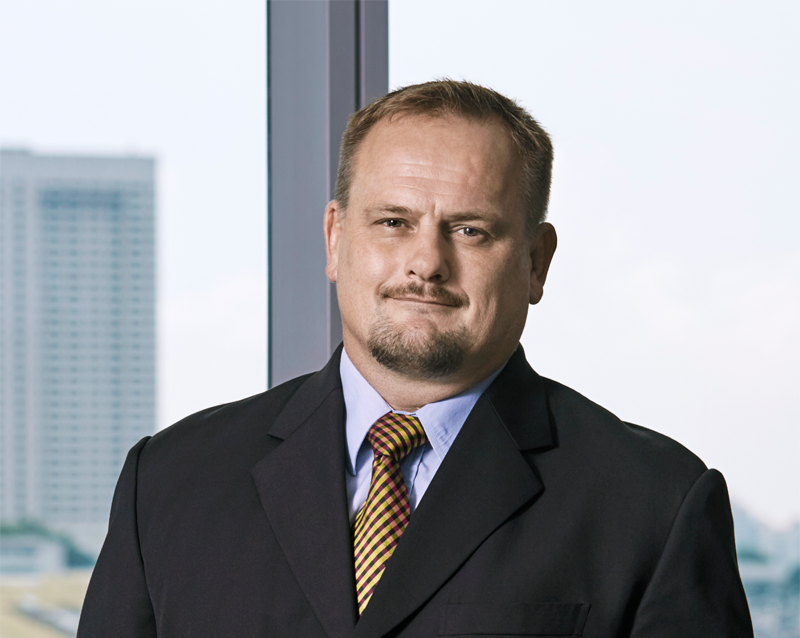 With a deep understanding of market fundamentals, Dean Popplewell has nearly two decades of experience trading currencies and fixed income instruments. Focusing on fundamental and technical analysis while producing macroeconomic commentary, Craig Erlam’s views have been published in the Financial Times, Reuters and the International Business Times. 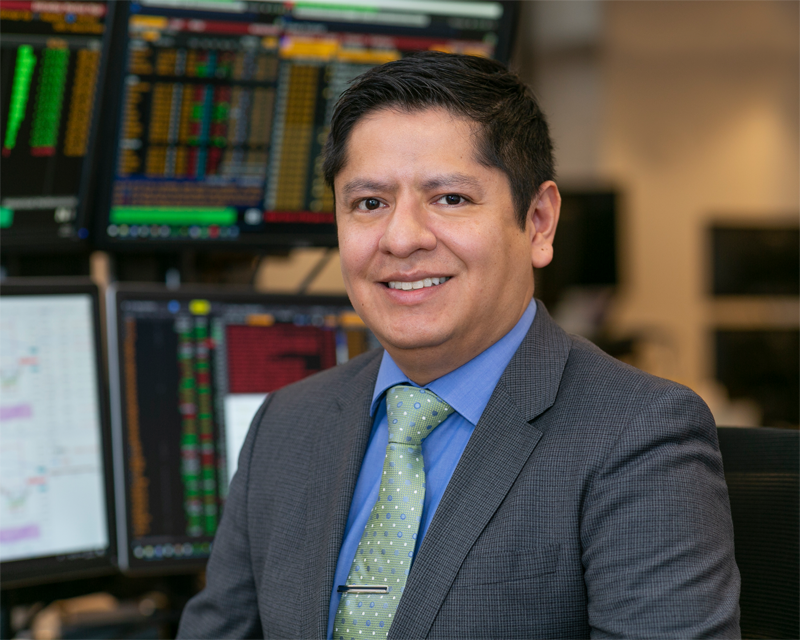 Having joined in 2007, Alfonso Esparza specialises in macro forex strategies for major currency pairs and has written extensively about central banks, global economic and political trends. A seasoned professional with more than 30 years’ experience in foreign exchange, interest rates and commodities, Andrew Robinson is a senior market analyst. 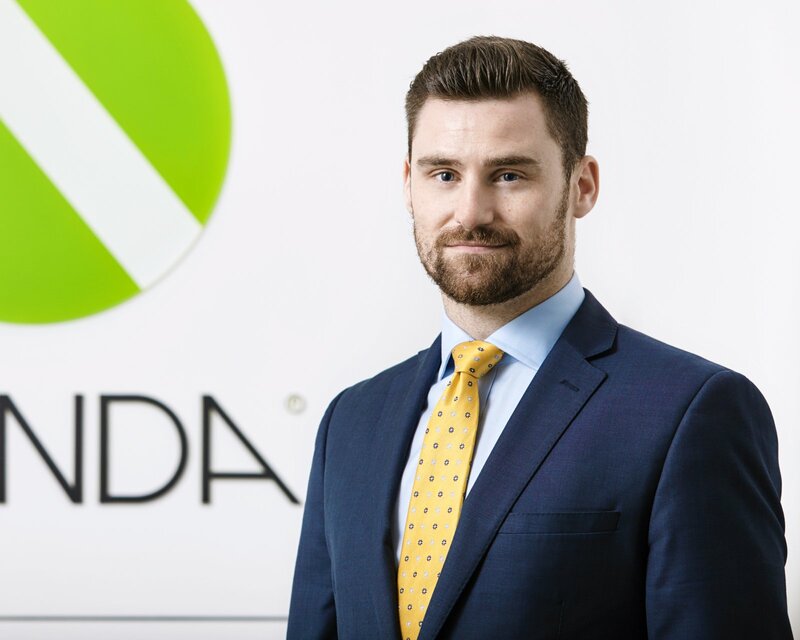 With more than 20 years’ trading experience, Ed Moya is a market analyst with OANDA, producing up-to-the-minute fundamental analysis of geopolitical events and monetary policies in the US, Europe, Middle East and North Africa. 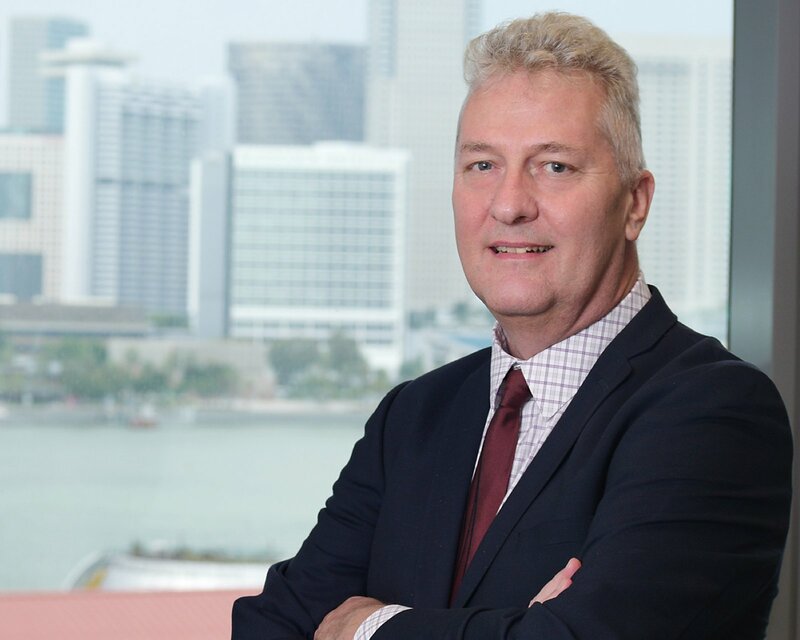 With more than 30 years of FX experience, Jeffrey Halley is responsible for providing timely and relevant macro analysis covering a wide range of asset classes from his Singapore base. Kenny Fisher writes a daily column about current economic and political developments affecting the major currency pairs, with a focus on fundamental analysis. Our interactive library is stockpiled with our company's boilerplate, corporate logo, hi-res images and more.